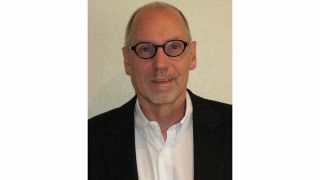 Data, video, and audio integration firm Advanced Systems Group (ASG) has hired audio industry veteran Tom Menrath. Based in Emeryville, CA, Menrath will work to strengthen the audio aspects of the company’s video-centric projects, as well as provide key account support. Menrath most recently served as managing director of Cutting Edge Audio & Video Group, after almost five years with Vintage King Audio as director of strategic development. Previously, he spent almost seven years as director of business development for Guitar Center, and has also worked with Sweetwater Sound, Audio Agent LLC, and Monster Cable.